An accused who is a trafficker in humans who has criminal antecedents, has been violent as seen from the statements of the victims of witnesses, who has no permanent local address, who is an illegal migrant or nonlocal resident or a foreign national on a lapsed tourist visa, who has trafficked a minor or who has absconded and is arrested upon NBW issued, or a brothel owner whose brothel has not been sealed after due procedure cannot be granted the privilege of being released on bail, the bench said while issuing detailed guidelines in the matter of granting bail to Traffickers. 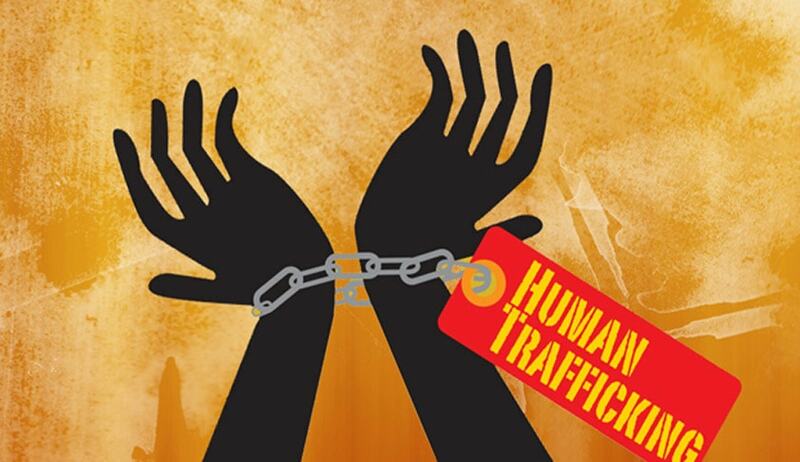 The Bombay High Court has issued guidelines in the matter of granting bail to Human Trafficking crimes. A Division bench comprising of Justices Roshan Dalvi and Shalini Phansalkar Joshi said that, the Courts shall, as a general principle, refuse bail to an accused who is shown as a trafficker in human beings. The Court also said that not being trafficked is also a fundamental right. The bench also said that releasing accused(Traffickers) on bail and issuing warrants against their arrest which cannot be easily and smoothly executed results in the situation of "Cure the decease and kill the patient. The Public Interest Litigation was filed by an NGO named ‘Freedom Firm’highlighting the misuse of provisions of bail, which results in stalling the proceedings under the ITPA and thereby depriving the victims, their rightful claim to rehabilitation. The bench observed that the Courts, even after the evidence of the victim is led and when it is satisfactory to merit a conviction, grants bail to the accused and he absconds. We cannot but see the malaise as both astonishing as how a judicial officer can grant such bail and artful as to how an accused would successfully overreach law and justice, the bench remarked. The court said that a court before allowing an application for bail must take into account. The fundamental right of the victim not to be trafficked. The intimidation and threat that accompanies the relationship between the accused and the victim. The violence involved in the case reflected from the statement of the victim and the other witnesses, if any. The subterfuge deployed by the accused in diverting the police machinery from himself or herself. Bail should be denied to habitual offenders (traffickers) except upon exceptional, special and compelling reasons upon the most stringent conditions. Bail should be refused to brothel owner until the brothel is closed and sealed under Section 18 of the ITPA. Bail should also be denied if the victim is a minor except in case of any extraordinary, compelling or special circumstances to be explained in the order itself and upon the most stringent conditions. Anticipatory bail should be denied in ITPA cases. Bail on medical grounds should not be granted, rather the medical assistance may be given in jails.